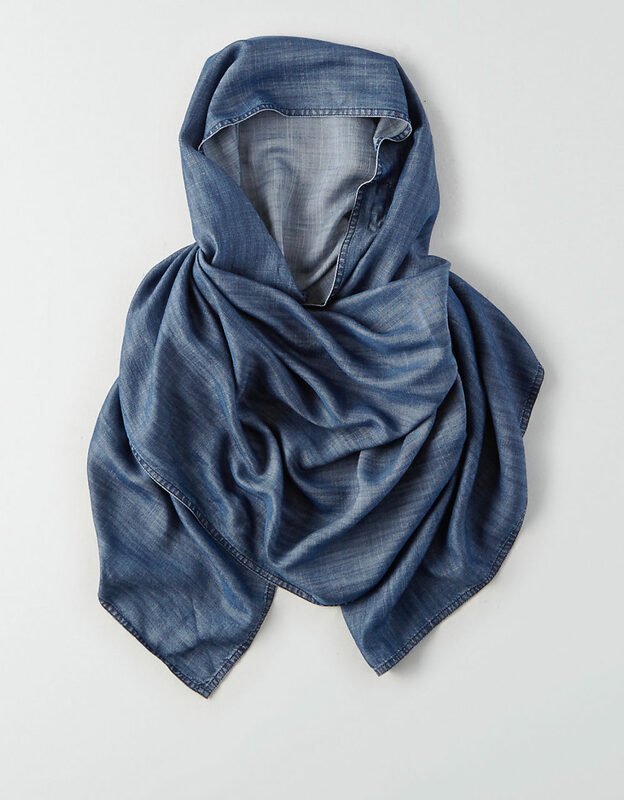 American Eagle Outfitters has side-stepped its traditional, all-American clothing to now feature and sell a denim hijab for women. 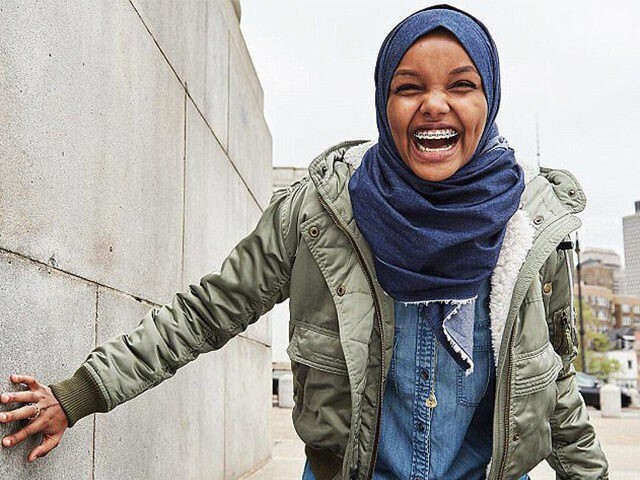 In a new multicultural campaign ad for American Eagle, Muslim model Halima Aden is photographed laughing in an army-green jacket and the newly released denim hijab. The item is currently only available online. American Eagle is the latest fashion company to embrace the Islamic faith, with Nike debuting a hijab months ago with the athletic company’s famous logo printed on it, as Breitbart News reported. “The Nike Pro Hijab has been a year in the making, but its impetus can be traced much further back to Nike’s founding mission, to serve athletes, with the signature addendum: If you have a body, you’re an athlete,” Nike executives said in a statement.